Let me introduce to you a life-changing global opportunity being offered by the Philippines' #1 MLM company. 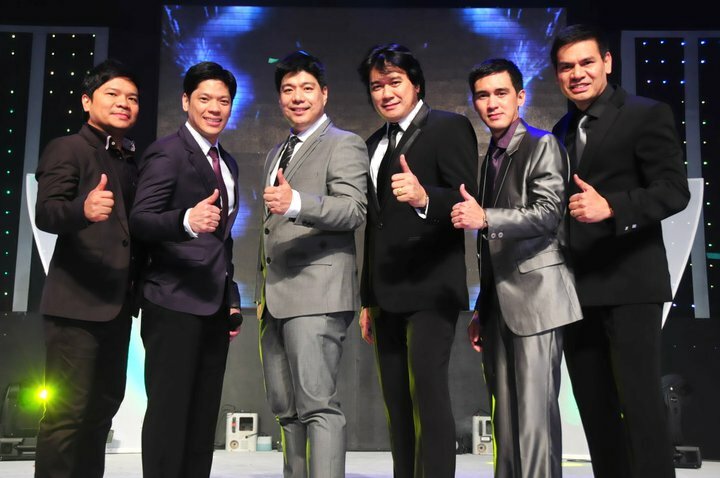 By revolutionizing the country's network marketing industry and raising it to an entirely new level, ALLIANCE IN MOTION GLOBAL during the last 5 years since its launch has produced more than 500 millionaires from ordinary folks in the Philippines who started off with little or no background in Multi-Level Marketing but simply had the open mind and burning desire to improve their lives and the lives of their loved ones as well. Now you can expect to enjoy the lifestyle that these new millionaires are experiencing. You've had enough of the grind you are going through. You can now look forward to a brighter future for you and your family. Welcome to the world of ALLIANCE IN MOTION GLOBAL! Pisobilities Interview 2 from AllianceInMotionTV on Vimeo. 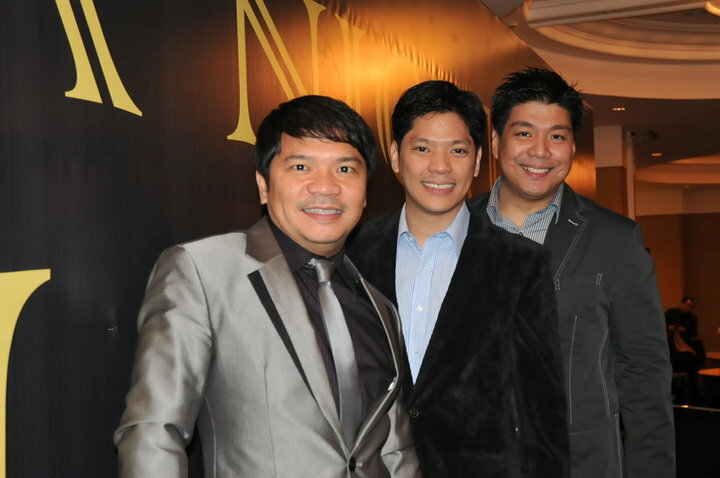 The Owners, with the members of the Training Team: Mr. Ernesto “Jun” Espinosa Jr., Marketing Director (third from right), Mr. JURGEN GONZALES, Training Development Manager (second from right) and Mr. Arnel Limpin, Training Director (extreme right).